The suspect is believed to have injured four people and tried but failed to stab two others earlier on Saturday. The victims were five men and one woman, Munich police spokesman Marcus da Gloria Martins told journalists. 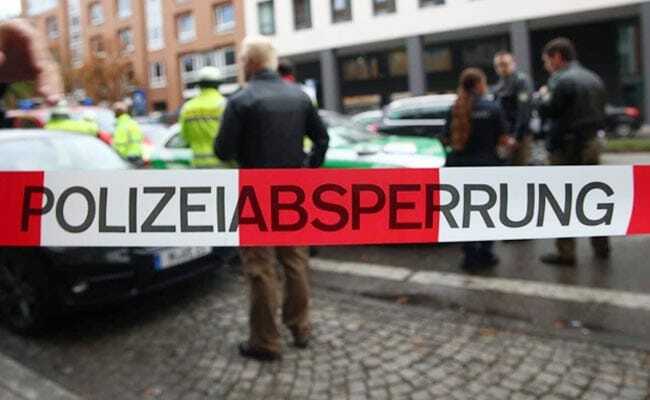 Berlin: Police have detained a suspect in a knife attack in the southern German city of Munich, a police spokesman said on Saturday. Martins added that police were not sure what the attacker's motive was and that they could only name the detained suspect once they had determine that he was behind the attack.